Say congrats with style and class. 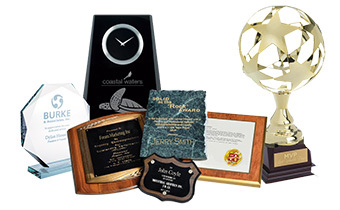 Custom made plaques and awards are the perfect way to recognize achievements and milestones or celebrate important events. 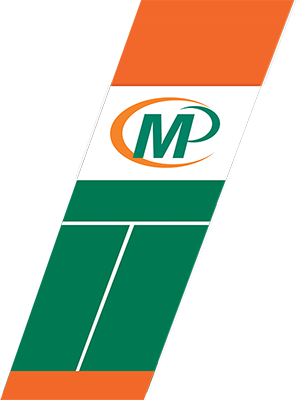 At Minuteman Press Lakewood, we can help you preserve that diploma or honor an accomplishment in a way that will last a lifetime. If you’re throwing a party for the honoree(s), let us design invitations that are equally exciting and celebratory. Our experienced staff will work with you to preserve special memories and important moments however you see fit.